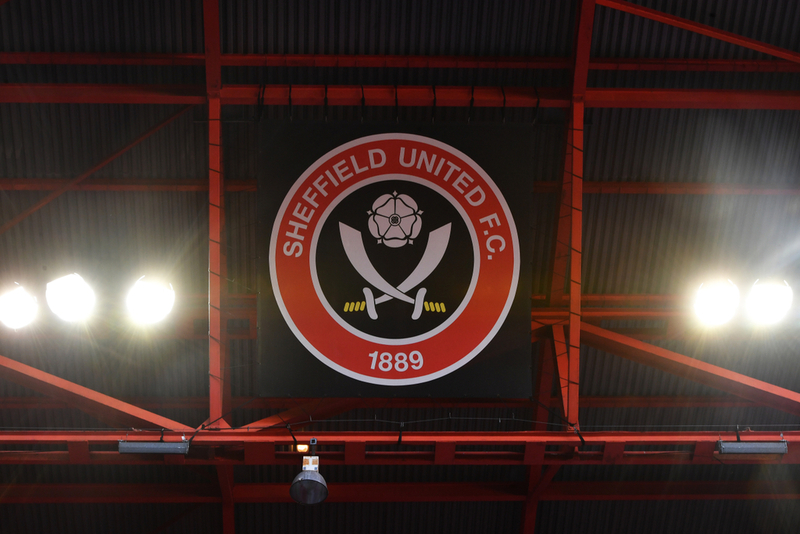 Sheffield United Women have sacked striker Sophie Jones after she was found guilty of using abusive/insulting words to Tottenham Ladies player Renee Hector. The Spurs defender claimed she "received some monkey noises" from an opposing player during the north Londoners 2-1 win over United on January 6th. Jones was suspended for five matches and fined £200 by the FA, she must also attend an educational course. "Sophie Jones has been given a five-match suspension with immediate effect after an 'Aggravated Breach' of FA Rule E3(1) was found proven by an Independent Regulatory Commission. The forward was also fined £200 and ordered to attend an FA education course." Hector said that she reported the incident to the referee during the match and later revealed on social media that she had been the subject of racial abuse during Spurs' WSL 2 clash with the Blades. "There is no place for racism in our game," said Hector on Twitter. "A zero tolerance policy is imperative in stamping this out from football therefore I welcome this verdict." "No-one should be subjected to racist abuse on or off the pitch and I felt a responsibility to call it out for what it was," added the 23-year-old. Jones was alleged to have used abusive and/or insulting words, including reference to ethnic origin during the tie in early 2019. An independent panel was set up by the FA to listen to both sides of the story - it concluded that the 27-year-old was guilty of the aforementioned charges. Sheffield United released a statement this afternoon, saying they do not condone Jones' appalling behaviour. "The club works closely with the English Football League, the FA and Kick it Out and would like to reiterate that it does not condone racism or any form of discrimination." Tottenham Ladies said on Twitter that they "welcomed the decision made by the FA". "We welcome the decision made by the FA and that the appropriate action has been taken. There is no place for any sort of discriminatory language or behaviour in football." With just six games of the Championship season remaining, the race for promotion to the WSL 1 is tighter than ever, as just two points separate second-place Manchester United from current leaders Tottenham. Sheffield United lie 8th as things stand, and go up against Spurs in the reverse fixture of January's meeting this Sunday.